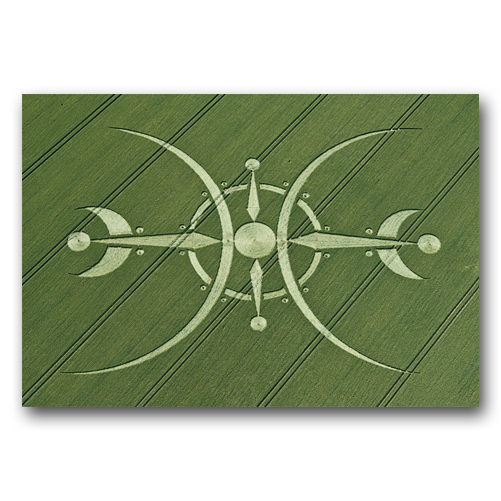 Enabling continued flights over the crop circles is one of the best ways of supporting the crop circle phenomenon as a whole. All our work recording the crop circles is self-financed. The yearly cost of flights over the circles runs into many thousands of pounds. All donations are very important to us no matter how small. We couldn’t continue to record the circles without your generous help and we never, ever take it for granted. 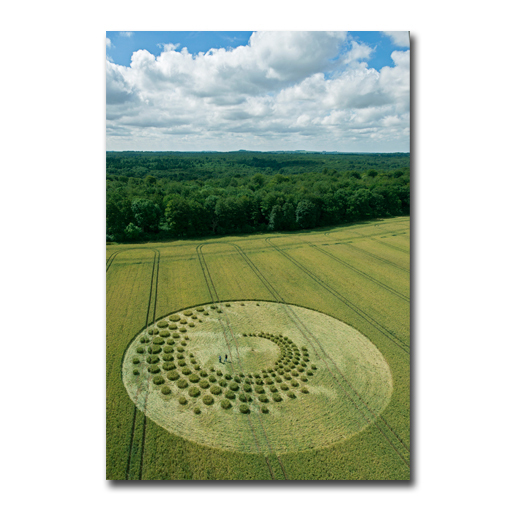 Recording the crop circles photographically has been the cornerstone of our work for over 20 years. 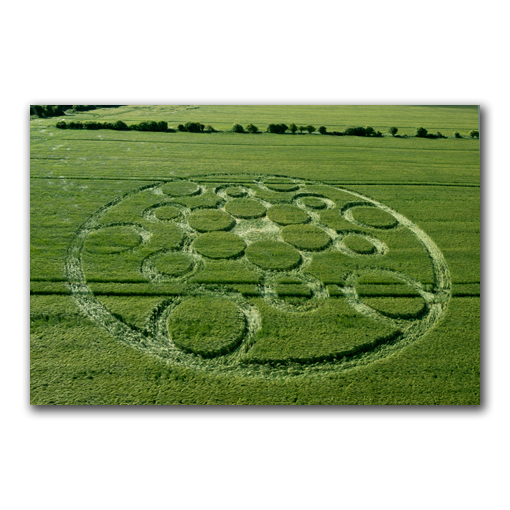 Recording the circles is one of the most important things we can do in order to share the crop circles with everyone all over the word and to preserve these events for future generations. A record of each event is a good starting place, but to truly preserve and accurately project these events down the generations the quality of those images becomes paramount. With this in mind, we use high-end digital SLR cameras and hire a small helicopter to take our images. Even with the advent of drones – which are great for getting a quick record – this is still the best way of recording high quality images which will stand the test of time. 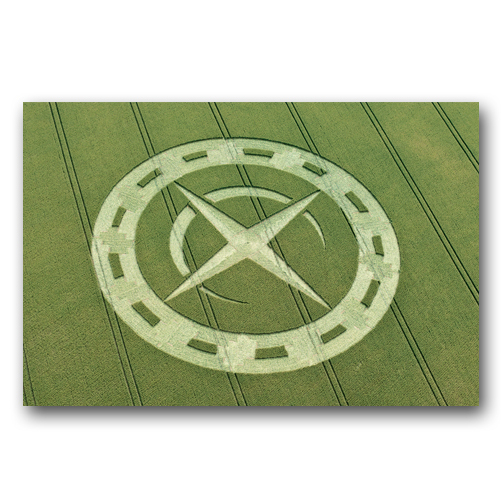 Enabling continued flights over the crop circles is one of the best ways of supporting the phenomenon as a whole. All our images are freely shared via this website, with no subscription needed to view our entire online library. We are committed to continue to do this as long as funds allow. Rather than charge a standard subscription, we allow all those who use this website to choose how they might support us. But without the continued support of our customers and subscribers to our free newsletter, we could not continue our work recording this important phenomenon. All our work recording the crop circles is self-financed. The yearly cost of flights over the circles runs into many thousands of pounds. A one-hour flight costs £500-600 GBP. The sale of our photographs, Year Books and other items via our online shop helps to offset some of that cost, but it is a constant and difficult struggle to find the finance we need to record the circles each year. 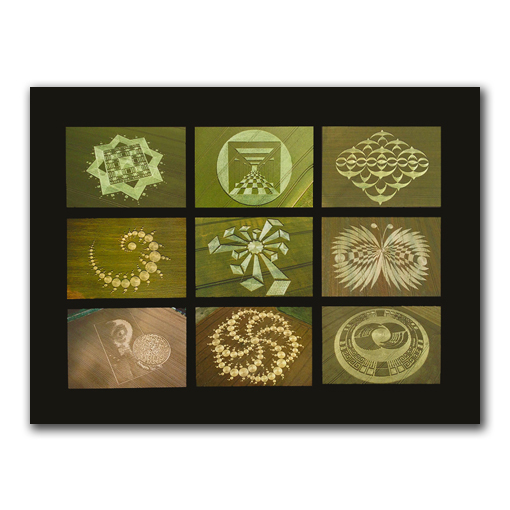 If you feel that you would like to make a donation towards our ongoing recording of the crop circles you can make a donation through our online shop. We would gratefully receive anything that you consider appropriate, no matter how small the amount. 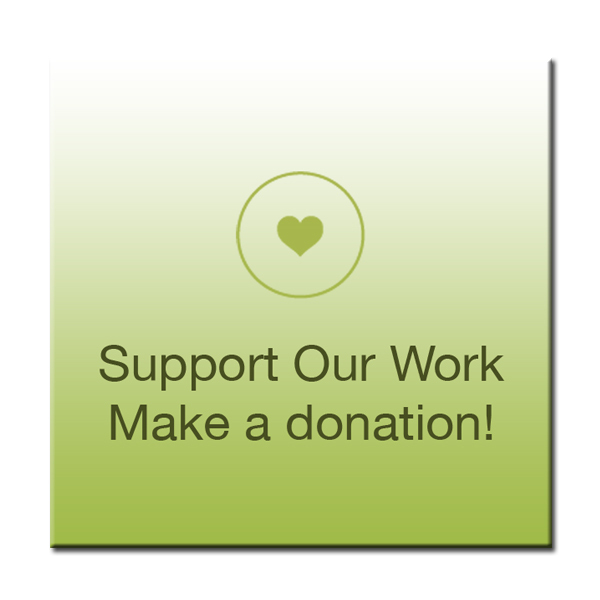 We would like to sincerely thank each and everyone that makes a donation to our work. We couldn’t continue to record the circles without your generous help and we never, ever take it for granted. Please enjoy the images and other information on this website with our love!